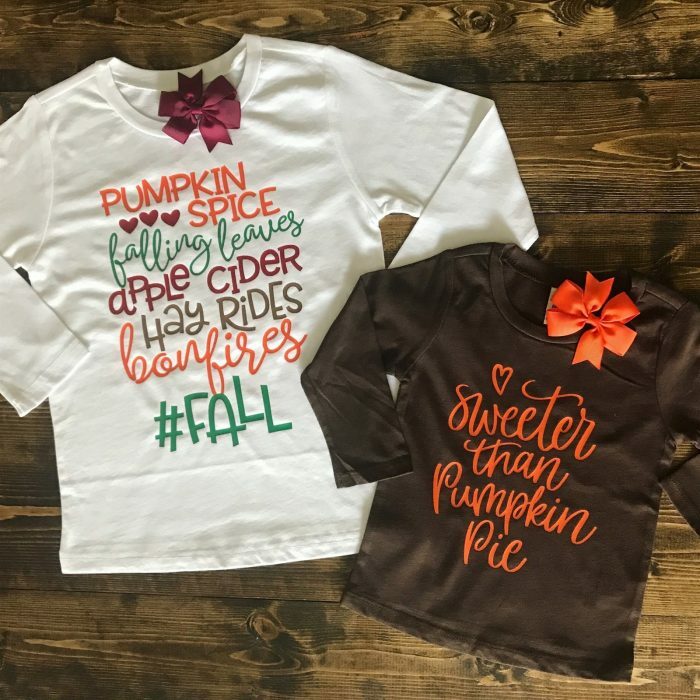 Adorable Girl Tees & Bow Set only $16.99 shipped! Jane has these Adorable Girl Tees & Bow Set for only $16.99 shipped right now! Choose from 17 different styles. These would make such cute holiday outfits! « Women’s Full Zip Fleece Jacket for just $14.99! !